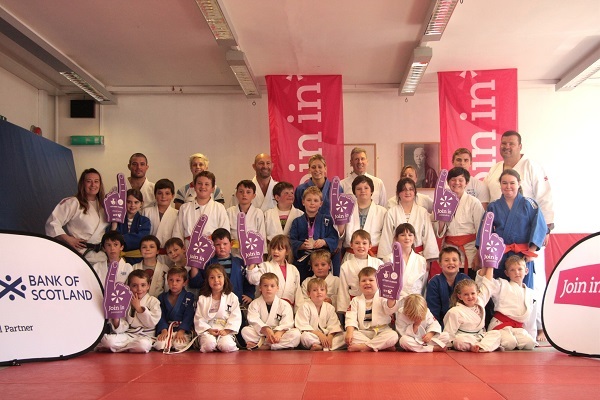 Our Mission Statement is To introduce judo to children and adults of all ages and abilities in a fun and dynamic way, offering all members avenues of opportunity through which they can enjoy a life-long enjoyment of judo. Edinburgh Judo aims to deliver the very best coaching to all our members within a safe and accessible environment. 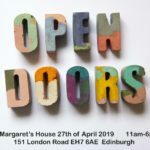 Edinburgh Judo has been established for over 40 years and we are now part of St Margaret’s House (just next to Meadowbank House) on London Road. The judo club is unique in its ability to offer coaching of the highest standard to children and adults of all ages and abilities and allows everyone to practice judo in a safe and friendly environment. We are affiliated to JudoScotland, Sport Scotland‘s recognised governing body for the Olympic sport of Judo within Scotland. Billy Cusack is our Head Coach and Director of Coaching. Billy was the Head Men’s Coach at the London 2012 Olympic Games. He has over 27 years of coaching experience, from coaching judo at grassroots, right through to training the Scottish and GB athletes at the top-level, at Europeans, Worlds and Olympic Games.